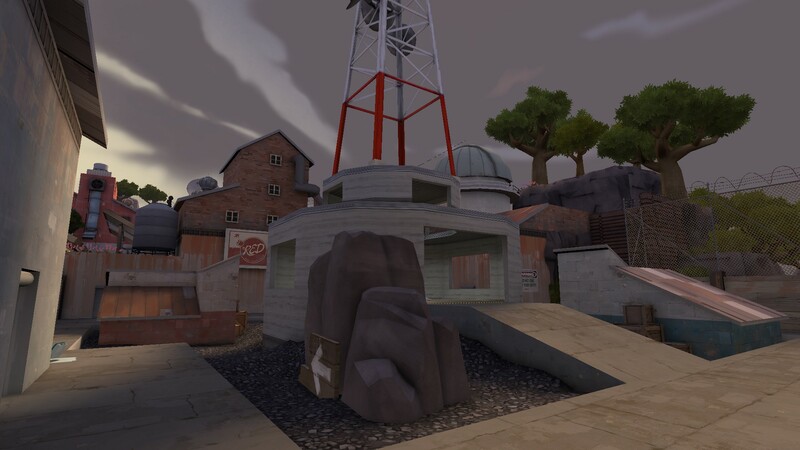 cp_snakewater_final1 was updated with _u14 changes on 12th October (http://www.teamfortr...g-cp-snakewater). And I'm pretty sure that official version will be used in the future seasons. It was already used in ETF2L s25 playoffs. Hi, drudgery is outdated, the newest version for the next forseeable time, is b1. Edited by Mould, 29 January 2017 - 01:05 PM. Edited by sage78, 23 February 2017 - 09:49 AM. Reminder that the cp_snakewater_u13 is the old version, and the changes have been added to cp_snakewater_final1 MONTHS AGO. Here comes another post to be ignored. Just as an FYI, we don't ignore your posts -- just because you don't get a response doesn't mean we aren't updating the maps. Edited by Luop90, 23 May 2017 - 07:07 PM. 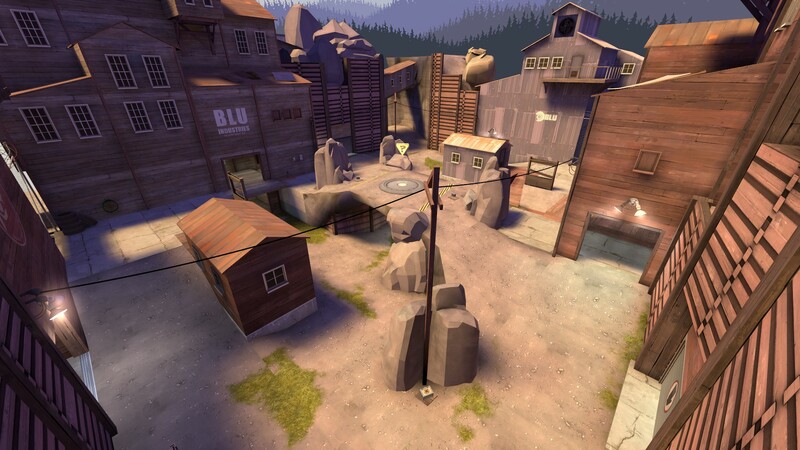 There are several other maps that have been used in the very first ultiduo cups and tourneys like koth_bunkalow_rc1, ultiduo_gullywash_b2 etc. that might as well get their thumbnails done. Edited by V!s, 08 July 2017 - 02:47 PM. 2 months now nothing hello? Sage, I have no idea why you are even bothering haha, they are ignoring it anyway. Not ignoring, this is on our list, we have more things to prioritise right now and this is not a major problem. Why did you delete my comment "From July to March - that's almost a year of more important stuff over a work that can be done in an hour"
Irrelevant to what this thread is actually used for. We don't have the resources to do this at the moment. Feel free to have a go at it yourself, there's a high criteria to fill though.